Posted Friday, April 27th, 2012 by Robyn Warner. 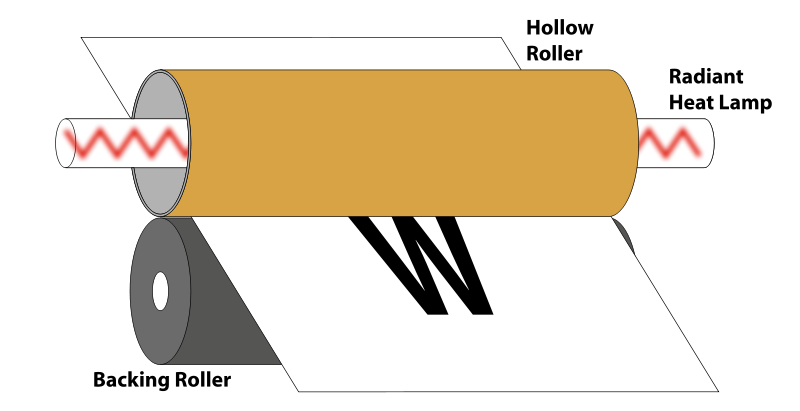 Large-format printers are those that can support media at larger widths than standard devices. They can often support a range of widths from 17 to 100 inches, allowing users to create banners, large artwork, blueprints, and other similar projects. While these printers provide a lot more flexibility, they may not be the right choice for a lot of buyers, as they are not only much larger than typical home or office printers, but they can also come with extra costs. Let us look at a few of the ways large-format printers cost more than standard printers. Printer problems often come up at the worst possible time, and finding a solution to the problem is not always easy. 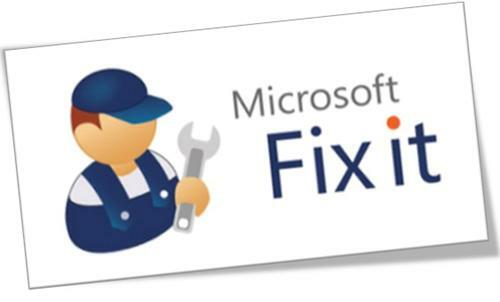 Luckily, Microsoft offers a software solution called Microsoft Fix It, which can diagnose a multitude of Windows problems, and in many cases it can solve the problems automatically. It does this by downloading and installing updates and patches, as well as fixing driver and connection errors that may be holding up the process. Posted Tuesday, April 17th, 2012 by Robyn Warner. Anyone on the market for a fast printer that can handle the pace of a busy office and large daily volumes will find the best match with a laser printer. 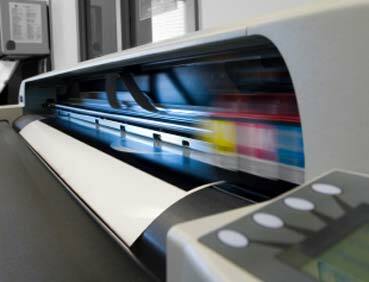 Though inkjet printers are reliable and deliver precise resolutions, laser machines tend to offer faster speeds and sharper text, but how does a laser printer actually work? 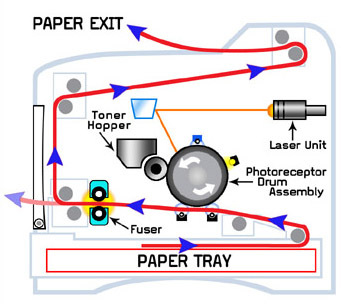 Let us look at the laser printing process, and some of the science behind it. 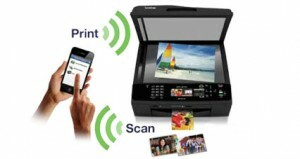 Epson Connect is a collection of solutions that enable certain Epson printers to connect with mobile devices. HP (AirPrint), Brother (iPrint&Scan) and other major manufacturers have also jumped on the mobile printing bandwagon as mobile device sales have skyrocketed over the last two years. 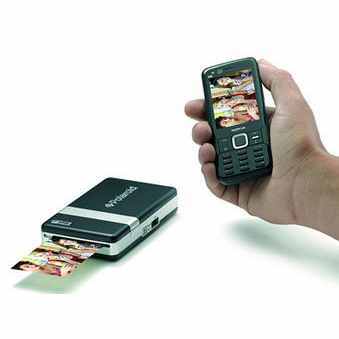 Epson Connect entails two different mobile printing solutions: Email Print and the Epson iPrint Mobile Application. This application can be downloaded to any Apple or Android mobile device, including tablets and smart phones. Once this is downloaded and installed, the application will automatically scan for local Epson printers. A list of the available printers will pop up and you will need to select yours. You can print webpages, images and documents, recieve scanned documents from the printer, store data online, and monitor printer information such as ink levels. Posted Wednesday, April 11th, 2012 by Robyn Warner. 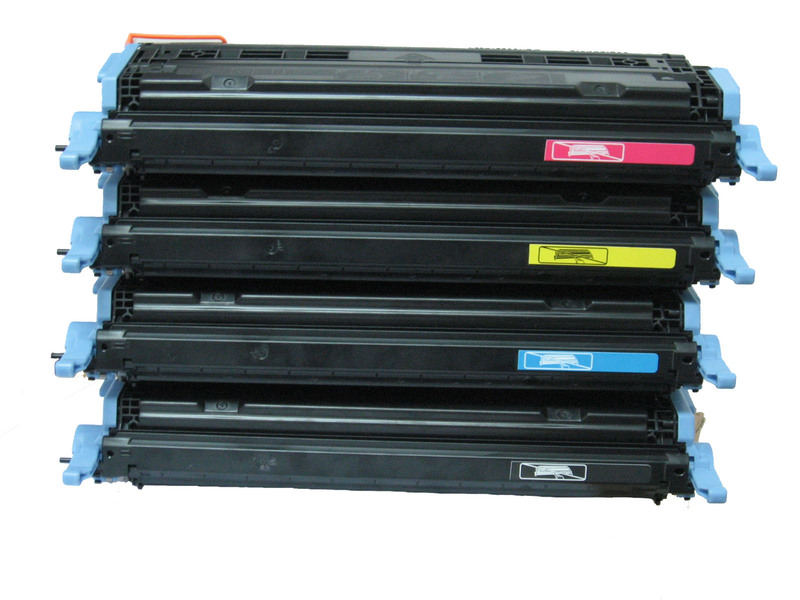 Many buyers have the impression that remanufacturing printer toner cartridges is simply a matter of refilling the toner and reselling them, which is why they often have the impression that refilling themselves will get the same results. In reality, there are a number of steps in the remanufacturing process, and a high standard of quality is upheld during this process to ensure that users get the best results out of these cartridges. Simply refilling the cartridges will not meet these standards, and could even result in damage to the printer. See Dangers of Refilling Toner Yourself for more information on why refilling can be harmful. Posted Friday, April 6th, 2012 by Robyn Warner. With the growth of mobile devices, people have been trying to find easy ways to print from the palm of their hand. Well, Brother has made an application that can be downloaded for free and makes the process of printing your pictures, emails and documents simpler than ever. These days, it seems like almost everybody has a digital camera and a smartphone with incredible picture-taking capabilities, except, of course, for my two grandmothers who both have played a role in keeping disposable cameras and landlines alive. While some may say the ability to take pictures in an instant, anywhere you go, has deprived us of the privacy individuals used to have, this revolution has also allowed us to capture moments that may otherwise have been forgotten.